Volcan now holds or has received acceptances for 92.31 per cent of Vedanta’s shares. 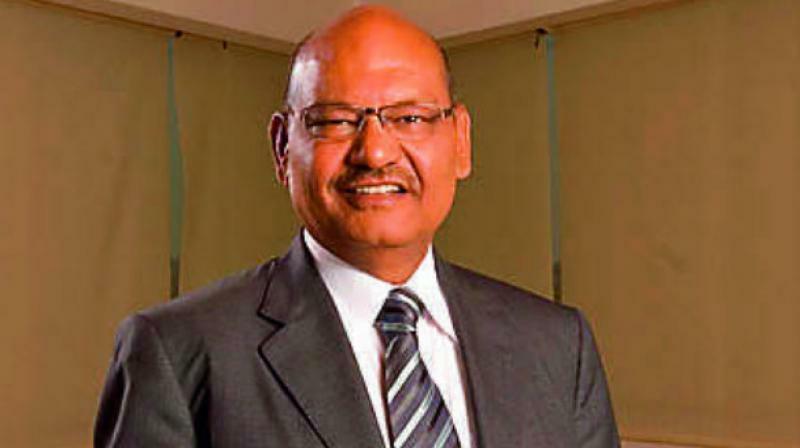 Vedanta Resources Plc Chairman Anil Agarwal will take the London-listed miner private on October 1, after the holders of 26 per cent of shares agreed to sell to his family trust Volcan Investments. Volcan now holds or has received acceptances for 92.31 per cent of Vedanta’s shares, it said. The trust said on Monday the USD 1 billion offer to take the miner private would remain open for acceptances from shareholders until further notice. Volcan, which held about 67 per cent of Vedanta before it announced in July its firm intention to make the buyout offer, was expected to face some shareholder resistance, with a large minority shareholder saying the offer undervalued the company.